Earlier this week, we saw a new report come out of Bloomberg, which appears to corroborate a previous claim by Ming-Chi Kuo that Apple would release a new, larger version of the OLED-equipped iPhone X later this year. While we obviously have no firm idea as to what that might entail, that doesn’t mean we cannot dream. That’s been made a bit easier today with the release of a new concept video showing just how great a larger iPhone X could look. 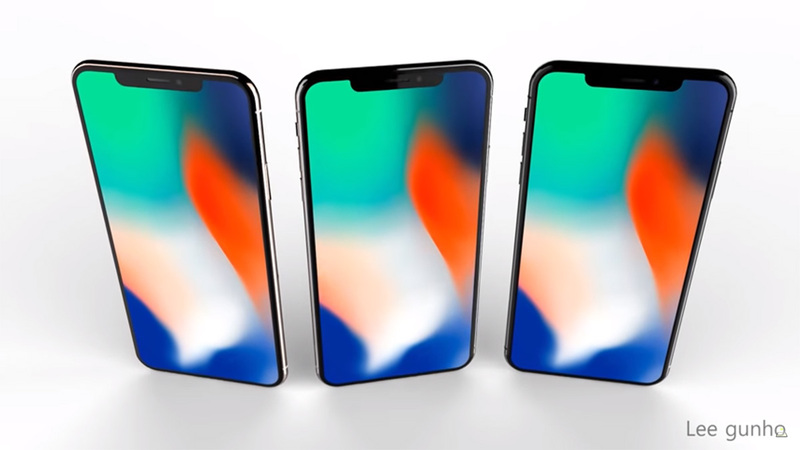 Potentially set to be called the iPhone X Plus, or at least that’s what everyone is calling it right now, the unannounced and certainly unconfirmed device has been the subject of some mockup work by ConceptsiPhone, with a video released to YouTube showing just how amazing an iPhone X of larger proportions could look. In the interests of accuracy, at least to the rumors, the concept shows us the return of the gold color option that we learned of this week as well as the dual-SIM capability that is also thought to be something Apple is considering for some markets. While the concept video may not be the longest we have ever seen, it does give us a great indication of how Apple may go with the creation of an oversized iPhone X. Essentially supersizing the existing iPhone X design would certainly work, and Apple already does that with the standard iPhone in order to get to the iPhone Plus that has steadily become more and more popular over the years. We don’t know for sure that the iPhone X Plus is a real possibility for this year, but we do know that if it did arrive, we’d absolutely have to seriously consider it over its smaller sibling.